We have just completed our third trip to Ethiopia in a 14-month time period. 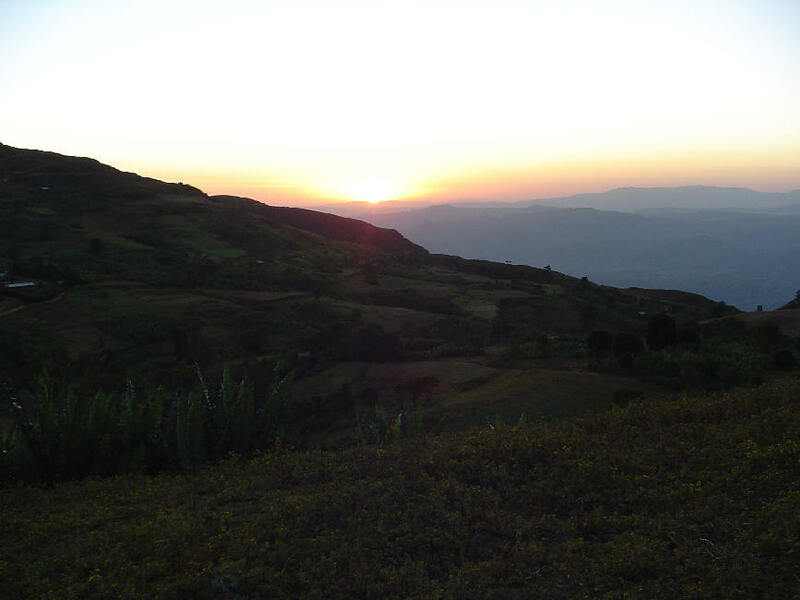 In the past 14 months, 4 ½ months were spent in Ethiopia! 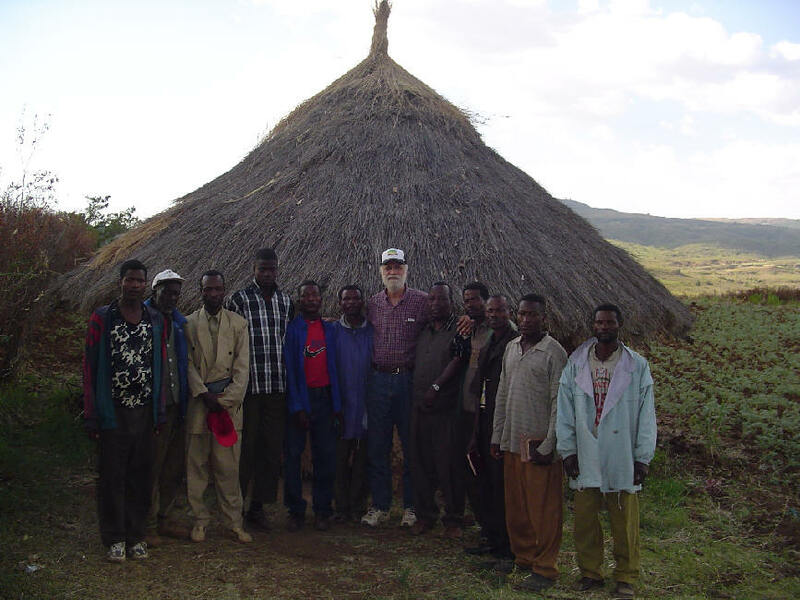 We had no idea that our Lord meant for us to have such an intense relationship with these Ethiopian believers, but He has blessed in ways that we never dreamed possible. And it has been so satisfying to watch Him use us (and you) to encourage and empower these precious believers, our family in the Lord. Thank you for your prayers and your giving that has made this possible. So where do we go from here? Folk are asking when we are going back. Frankly, the Lord hasn’t shown us yet. This summer is a possibility, or maybe in the Fall/Winter. We’re praying about it, and waiting for His directions. 1. 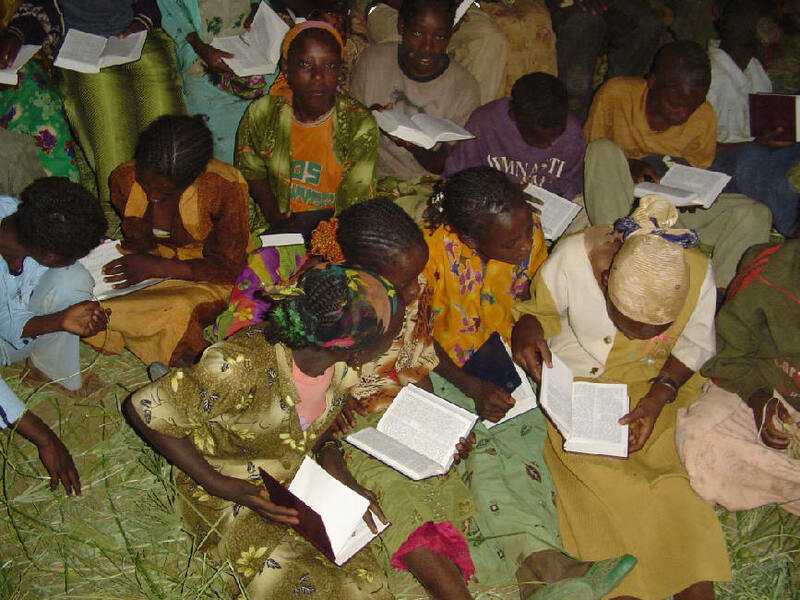 The Bible memory program has been very well received, and they are eager to continue this in both Alaba and Burji (see Report #2). So we have opened the program up to include senior adults as well as children and young adults. We have given them until mid-September (the end of the Ethiopian calendar year) to complete memorizing. The leaders in Burji have said that about 3000 want to memorize. If this is a true figure, and the cost of each Bible continues to be $4/Bible, then by September we will need $12,000 just for the Burji people! Is our Lord able to give us these resources? Absolutely! This is His work, and He provides for His work. So we will continue this ministry of Bible distribution to those who memorize the nine passages of Scripture. 2. The distribution of eyeglasses has really been beneficial. I cannot tell you how excited people are t o be able to read well again! (See Report #2.) 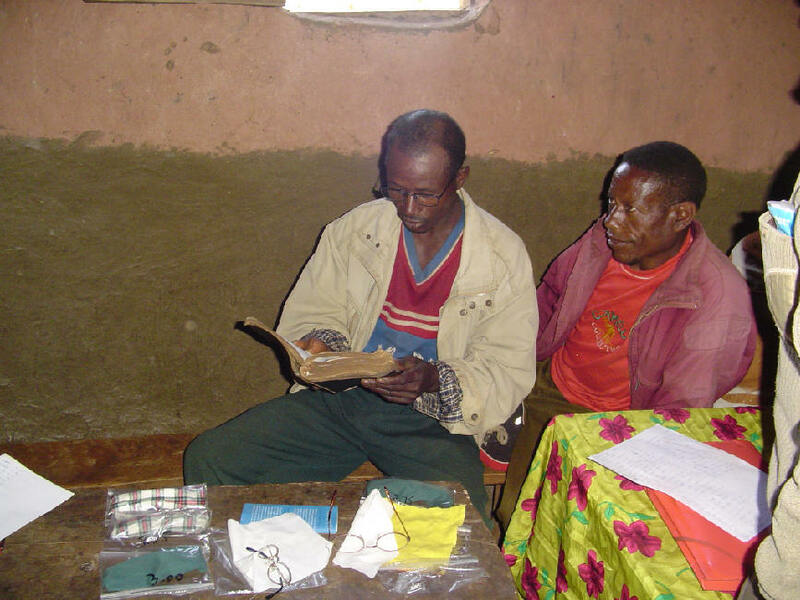 So we have trained the church leaders in testing, and we will be sending them an assortment of glasses for their distribution. Right now, we have an abundance of the stronger glasses, but if our Lord puts it on your heart to send reading glasses, they can be obtained for $1/pair at Dollar Tree. The strengths most needed are from 1.00 to 2.75. If possible, please try to get the larger, more sturdy frames. 3. 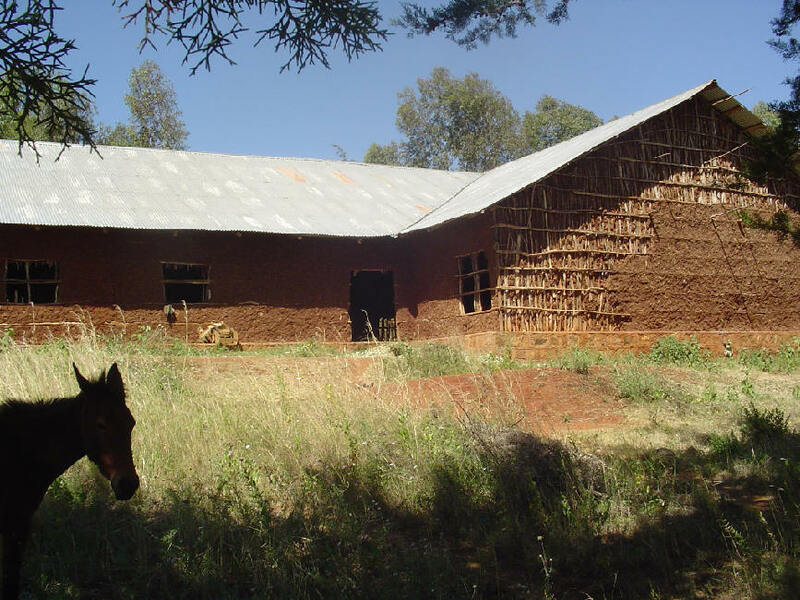 Bethel Hill Baptist Church, a rural church near Roxboro, NC, has given funds to complete the Meeting Hall in Soyama (see Report #3). Their check for $10,260 is the largest gift these elders have ever had to manage, so we will be working carefully with them in the stewardship of the gift. (The annual budget for all 26 churches in the Burji District is only $3,000!) Things move slowly in Africa; it is the nature of the continent. But we are hoping to have the building completed by the end of the year, so that maybe some members of BHBC can go with us to dedicate the building to the Lord. 4. We will continue to help those who are receiving medical assistance from us. There are two blind boys from Burji who are currently being diagnosed. 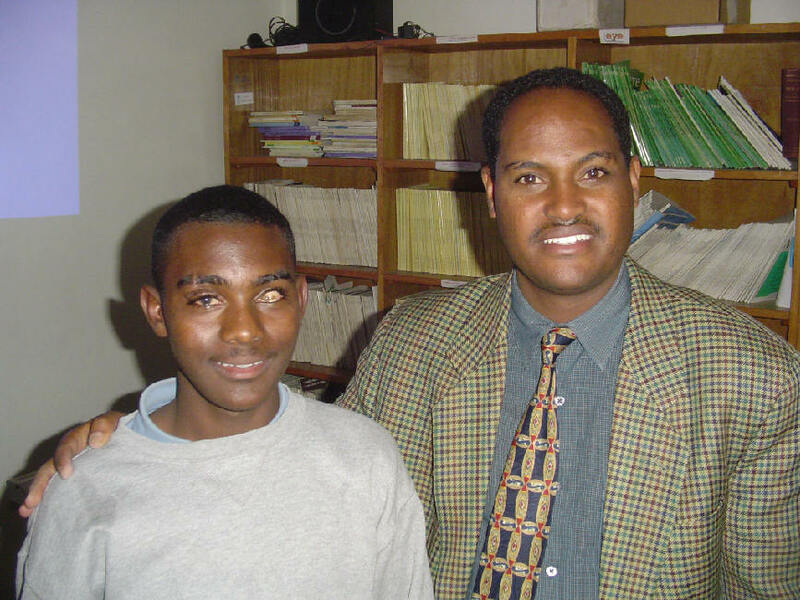 And Zemete is in need of returning to the Fistula Hospital in Addis. Also, there is a young boy needing a hip repla cement for a congenital malformation. And we would like to set up a fund to help the persecuted believers in the rural Alaba region who need medical help. Will you help us? As you can see, our work continues to be with those that are abandoned and neglected. These brothers and sisters are part of our family. They are a part of the Body. We need them and they need us. And together we prepare for the harvest of souls that our Lord is sending. How can you help? First of all, pray. 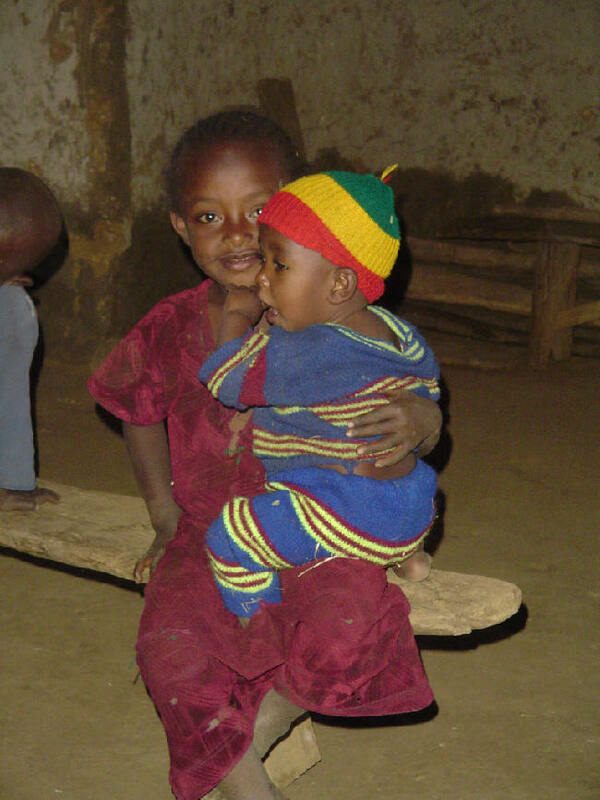 Pray specifically for Halango, Zemete, the blind boys, and the church leaders. Print our reports and come regularly before the Throne for these people. There are a total of 7 reports, one for each day of the week. Remember the Word: “Not by might, nor by power, b ut by My Spirit” is the Lord’s work done in the hearts of man. Secondly, send us eyeglasses or funds. No, we do not give a tax-deductible receipt. (This is the Lord’s work, not the government’s.) Nor do we deduct anything from your gift for our “administrative” costs. Nor do we apply your gift to our personal expenses when we go to Ethiopia. But we will send you a thank you note, and we will ask our Lord to bless you for your kindness to us. And He is not unjust…He will remember your work and labor of love. 100% of your gifts go directly to the Lord’s church in Ethiopia, specifically to those items we’ve listed above. As our Lord sends us things, we will forward the eyeglasses and funds, and we will follow their usage for accountability. These people are very dear to us; the leaders love and respect us; we trust them and we trust the direction of our Lord. And we look to Him to provide what is needed to accomplish His assignment. Is He calling you to join us? If so, welcome! Together we can accomplish the work He’s given us, for the glory of His Name. To Him goes all the praise forever and ever. Amen!